Bariloche is an unspoilt, beautiful city in Argentina. With just over 113,500 residents, it has become one of the most visited destinations in the country. Bariloche is a gateway to some of South America’s most serene landscapes and bodies of water. Top tourist attractions of this magnificent place include Nahuel Huapi National Park, Laguna Negra and Cerro Tronador. Cheap flights to Bariloche are now available for a limited period of time, so get ready to be fascinated by this astounding city! Bariloche is home to San Carlos de Bariloche Airport (BRC), which is located on a 21-minute drive from the city centre. 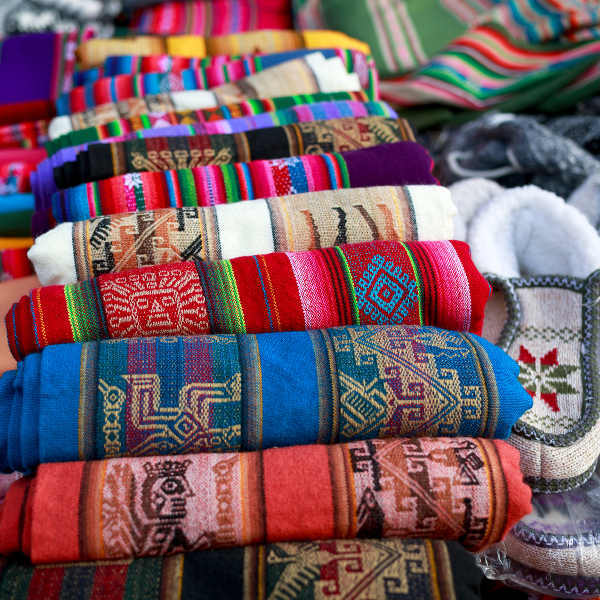 On every day of the week, except for Wednesday, you can find artisans on the streets of downtown Bariloche, particularly Urquiza Street, creating and selling their unique pieces. Almost every second or third store that you pass will have displays of some of the most decadent chocolate that you have ever tasted! Give Mamuschka and del Turista a visit. The mountain slopes and open water spaces of Bariloche are some of the most beautiful in South America. Mount Otto even has a restaurant to enjoy your view from. The weather in Bariloche is fairly pleasant with no excessively extreme temperatures, making it ideal to visit at any time in the year. During the summer, accommodation and flight prices do go up though and your trip will become more expensive. It would therefore be better to visit in autumn (March to May) or after the winter rains in spring (September to November). Both spring and autumn allow for great walks up the mountains like Cerro Catedral, or a boat trip on Nahuel Huapi Lake. 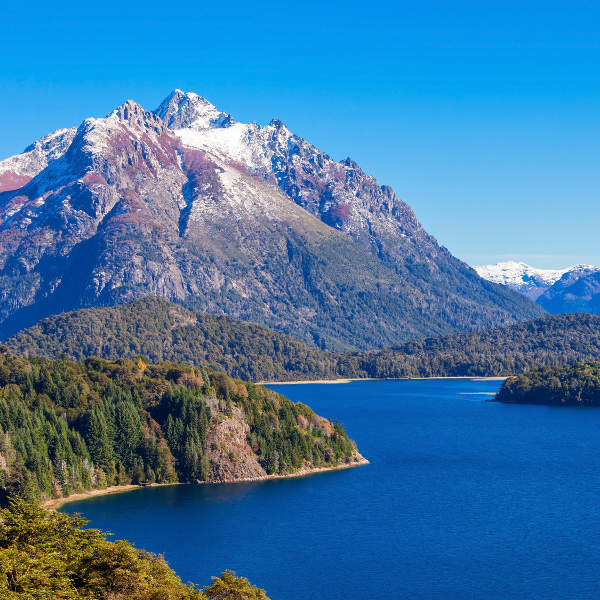 Bariloche is just spectacular and whether it’s glorious mountain peaks or Argentinian art that you’re after, you’ve picked the perfect destination. The town has become a big tourist attraction and people flock in numbers to be amazed by its natural beauty. 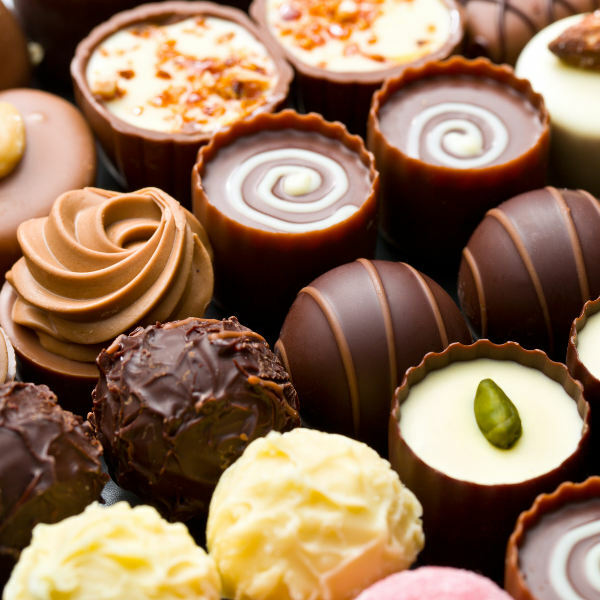 In the town centre you will find yourself in chocolate heaven and we recommend that you take full advantage of it. From dark, bitter and bold flavours to fudge and treacle delights, the stores know to always be in full stock when it comes to these little bites of pleasure. The main attraction here is the Nahuel Huapi Lake and the majestic mountain slopes around it. During the summer, you can hike its peaks and spots to have a picnic. During the winter months you can find the mountains covered in snow and enjoy some snow sports from the peaks. Compare several airlines, and book your cheap flights to Bariloche online at Travelstart! It is very safe to travel in Bariloche. You might encounter some drunken teenagers from time to time but generally, they are harmless. You should also take precaution when hiking and never do so alone or without a guide. It is always a good idea to get your regular vaccines up to date before you travel overseas. For your trip to Argentina it is recommended that you get a shot for typhoid and hepatitis A. Depending on your plans in the country, you might also be interested in getting a shot for hepatitis B, rabies and yellow fever. Speak to your doctor and allow him/her to advise you on the subject.